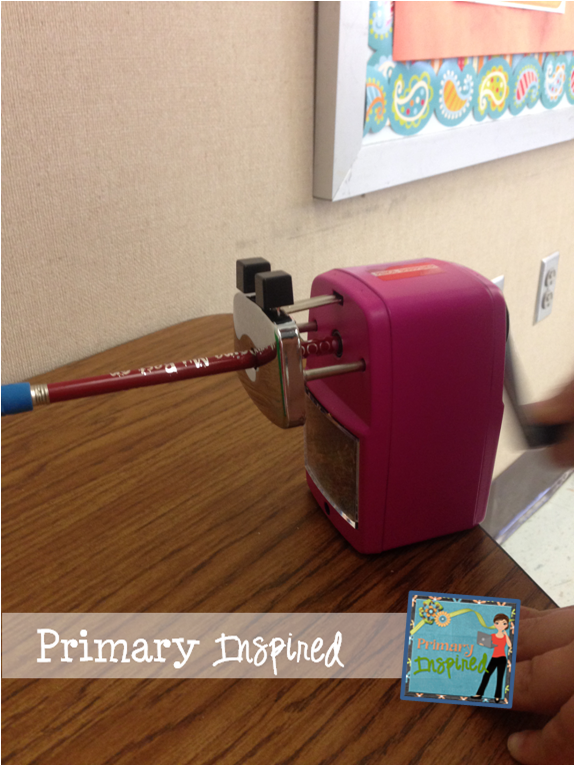 a Class*y Collaboration: World's BEST Pencil Sharpener! GIVEAWAY! Have I got some great news for you! 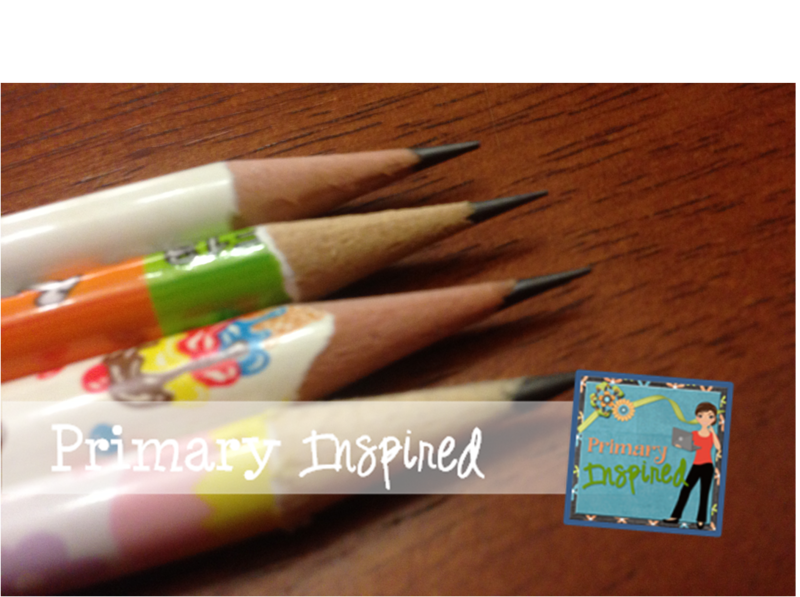 I recently had the opportunity to test out the World's BEST Pencil Sharpener...& fell.in.love!! I mean seriously.....check out those pencil points up there. Gorgeous...right?! 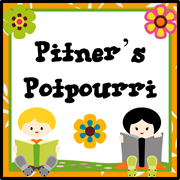 It sharpens perfectly, is super easy to use (my 3-year-old granddaughters easily used it! ), and it is QUIET! Let me tell you....that is super important for someone like me! (I may or may not have been referred to as a pencil sharpener Nazi). You can read more of my review HERE. Love, love, love this pencil sharpener! In fact...I'm actually ordering 3 more to place in different areas of my room. 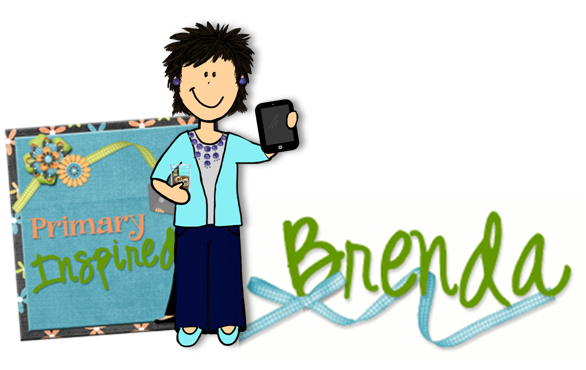 So, when Classroom Friendly Supplies asked if I'd like to host a giveaway, I jumped at the chance! Wahoo! 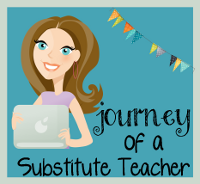 I'd LOVE for one of you to have one in your classroom! Don't worry-- if pink isn't your color, you'll be able to chose one you do like....they come in pink, blue, green, red, or black. You can check out the color choices over at Classroom Friendly Supplies. You have lots of chances to win. (Unfortunately, we cannot ship internationally, however) Just enter down in the little rafflecopter widget here and cross your fingers! Good luck!! I used one of these pencil sharpeners for the pencils I used on my teaching exam. The pencils worked great! I need one of these sharpeners. I have been trying to win one of these fuh-evah! I'd love one in pink! btw there is no image to pin in the Rafflecopter so I pinned the top image. I would love one of these pencil sharpeners! I think I should stick with basic black so that every time I change my classroom theme (inevitably every 4 weeks, right?? :) ) it will still fit in! I want the pink one SO BAD! I would probably pick Red! I would love the pink sharpener! Pink, pink, pink. Definitly pink! OOPS - would love green! I am a pencil sharpener Nazi too. I have my students use the turn knob kind because I don't want the electric ones to go on the brink (happened too many times), but this year I do not have this kind only an electric. I would love, love, love this one-Green! I would have to get the black one! That way I know it will always go with my classroom decor! I keep hearing how good this sharpener is! I would have to go with pink!! I would love the pink one! It would always be easy to spot in my slightly cluttered classroom. I would like a green one! I like all the colors, but red is great! I would be the happiest teacher on earth if I won this sharpener!!! 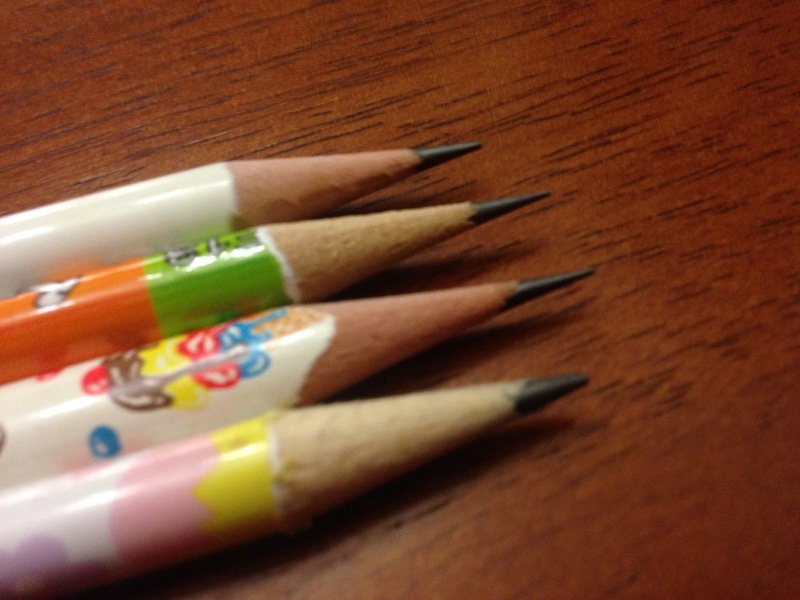 I haven't had a sharpener all year. Everyday I sharpen pencils for more than 90 kids. Please pick me!!!!!!!!!!! I would pick the pink one for sure! Thanks for the chance to win! Wow hard choice, I'll go pink!